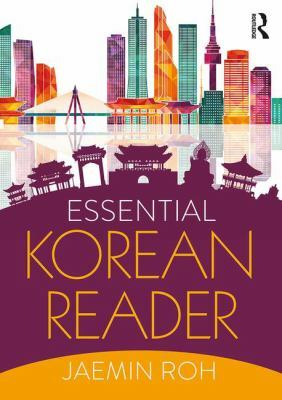 Essential Korean Reader offers supplementary reading material for students in the early stages of learning Korean. The readings included have been specially written for heritage students in their second and third semesters or non-heritage students in their third and fourth semesters of study. Students are exposed to interesting cultural topics while expanding their active vocabulary and developing reading and writing skills. The topics covered focus on aspects of modern and traditional Korean life and cultural differences between Korea and the rest of the world. Each reading is supported by pre and post-reading questions, a glossary of new words and expressions, helpful grammar explanations and exercises.